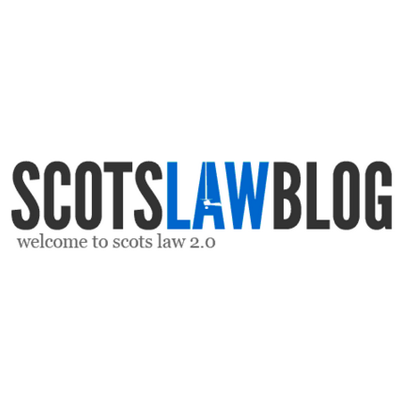 Are you a student at a Scottish University studying the LLB? Wondering where to buy cheap Scots Law books? Below is a collection of the most affordable first and second-hand Scots Law books to help you study the law of Scotland.